Nedshield helps to develop solutions which improve camp and critical infrastructure design and mission capability. Concepts and solutions are developed to improve deployment speed, operational efficiency, protection levels etc. and reduce overall cost during the life-cycle. Employing Nedshield`s software tools, data and domain expertise in a collaborative way helps clients integrate solutions effectively. 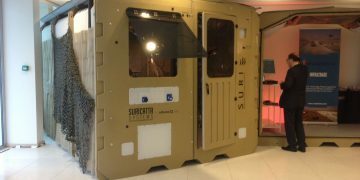 Examples are the development of the camp control center DFCC and the Shelter Unit for Rapid Installation (SURI). 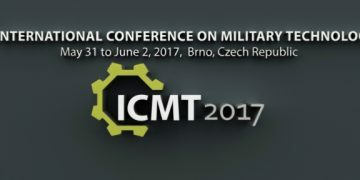 Nedshield participation in the International Conference On Military Technologies in Brno. Copyright 2017 Nedshield. All Rights Reserved.